How are you doing in Japan? 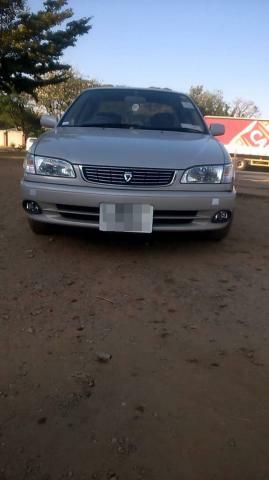 The above mentioned vehicle is real nice and is real appreciated by every one who wish me well. The colour is not the blue l was thinking and worrying on. The blue colour in this car is wonderful not yet seen before. So thanks a lot for your choice. Wishing you prosperous 30 years of service. Expect more orders through this car. Thank you for your follow up e mail. It was a pleasure to deal with your company. The vehicle arrived and it was in very good condition. I will definitely recommend you to my friends and relatives. 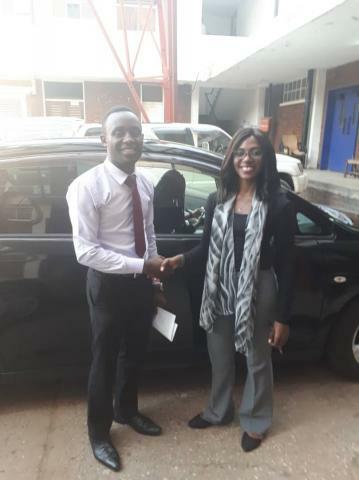 Good morning , Momo I just wanna thankyou for all the effort you’ve done Augustine received the vehicle. 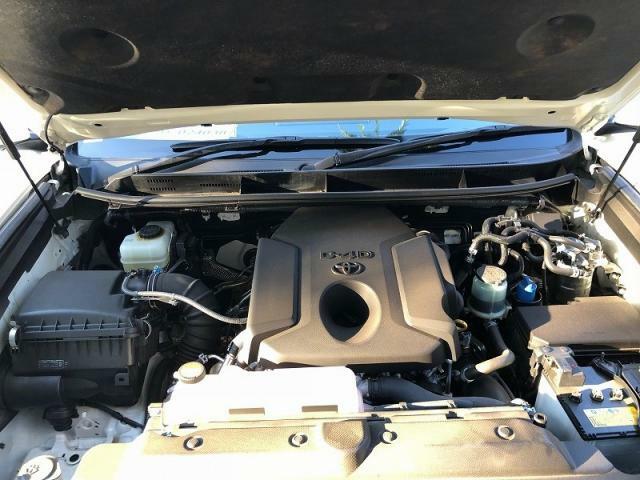 My Suzuki Escudo 192159​ was received safely do Burundi, thank you! I would like to acknowledge with gratitude, the receipt of the above-mentioned car on 21st May 2018. 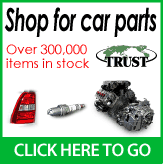 I am very happy with your service, as well as the car itself. 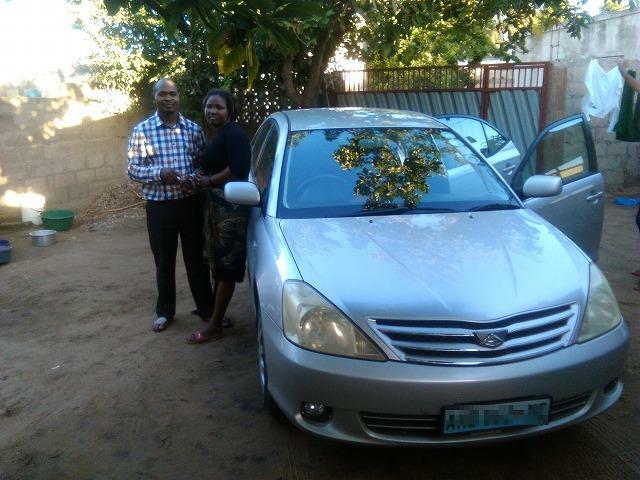 Yes thank you, we received the Prado in good condition and we are very happy with the vehicle. Marcelle took it on a road trip yesterday and today and she is delighted with the car. We have been telling all our friends about your great service so hopefully you will get some more orders from Bulawayo. 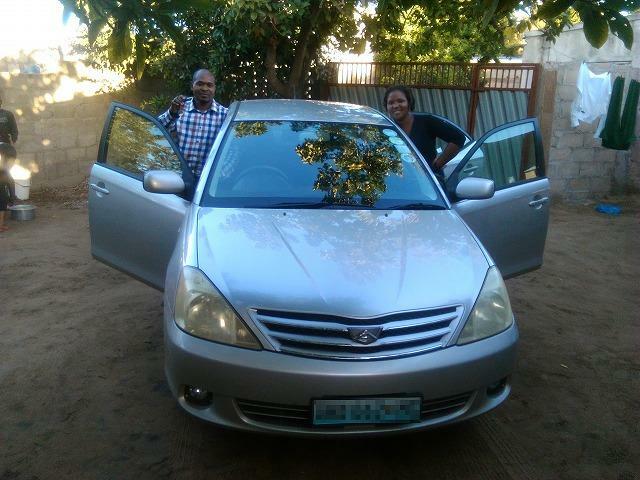 I have just received a car, everything is in order so I would like to say thank you for your collaboration. 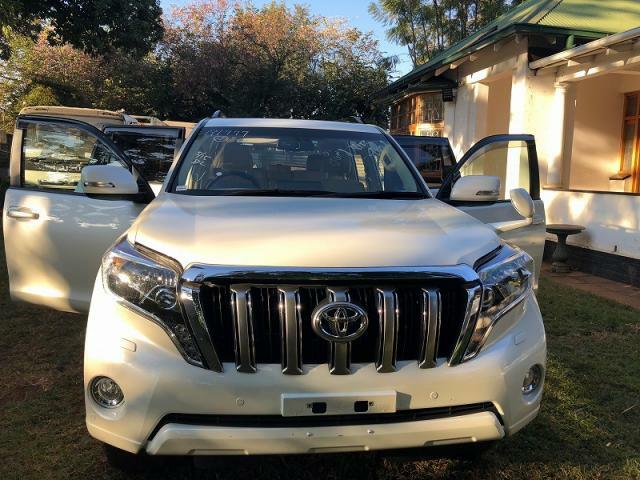 Greetings from Harare – this is to confirm that I received the TOYOTA PRADO (SN191777) safely in yesterday’s afternoon. 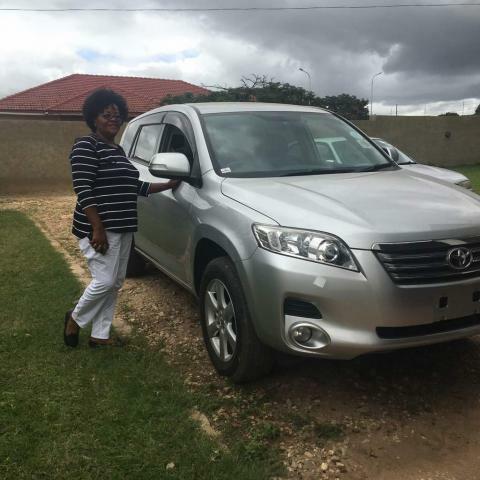 Because your SA agency, AVECS could only transfer the vehicle till Beitbridge, I hired another agency to clear at the custom and transfer it from Beitbridge to Harare so I did not check it at the border or drive myself to Harare. However, it came in a good condition. The driver that I hired confirmed there was no problem from Beitbridge to Harare (about 600km). The engine started without a problem, the buttery run, all the liquids are at the suggested levels. The tires seem in a good condition. Since the registration paper work is still underway (insurance and number plate), I cannot test drive yet, but within my office’s parking space, it seems okay. Next week I should be able to start driving it with all the registration done. Just in case, I took some pictures to confirm them of its arrival conditions. A few attached. BTW, one small thing – there was some bird feather and droppings left inside the vehicle. At some point, windows must have been left open for a bird to come in. Not a big deal, but thought of noting this with your office. Thank you very much, I hope my driving in Zim will go smoothly. Thank you for our communication, work together and support in Japan, I have received my car Prado Landcruiser as order including spare. The vehicle is good and met my sanctification. 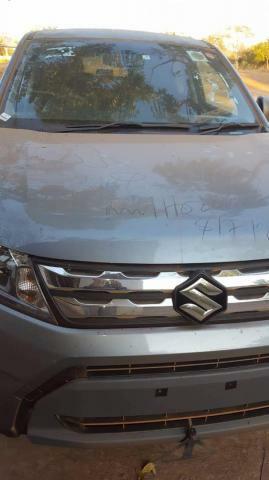 the vehicle was arrived in Dili Port on 16 June 2018 and released on 21 June 2018. Now I am driving in Dili and plan drive for some long distance from Dili to the District about 120 km. 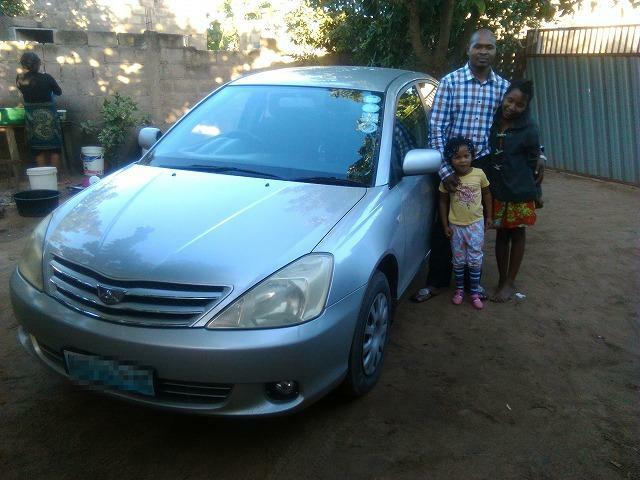 My self and my wife and children are happy with vehicle as the specification is good and look new or over than what I was expected. for this I would to thank you to you and Trust Japanese Vehicle Team who have give support and check all condition of this vehicle prior to the shipment, etc. I would like to inform you that we have already picked up our vehicle at the Port Moresby main wharf. There is no damage done on the vehicle. Everything is fine. I would like to thank your team for their efficient service. Just want to let you know that I have received my vehicle safe and in good condition.It was good doing business with you and future success in the years to come. 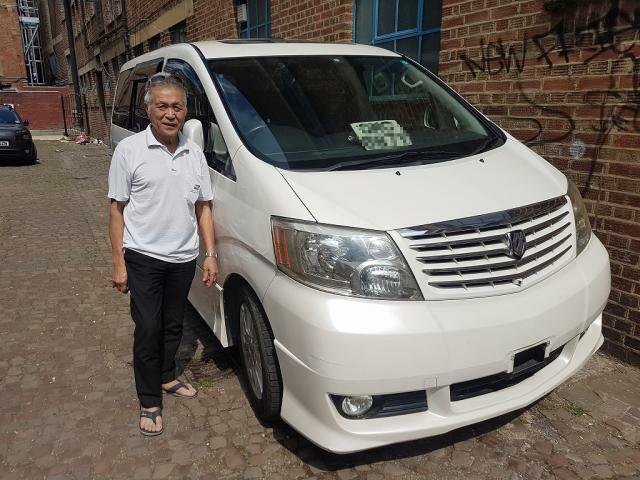 Greeting from London, the Toyota Alphard has arrived and is in my possession. I'm surprised it all in good working order. Just another satisfy customer. I don’t know how to express my gratitude for my Toyota Vanguard. I am over the moon with it.It is neat, intact and just what anyone would love to own. I have attached a few photos for you to see me standing by my car. I am excited.